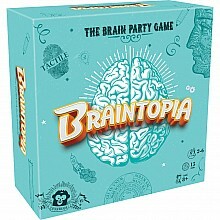 Fast-paced game of eight different types of challenges to test your mental focus! For ages 8 yrs-adult, from Everest Wholesale. 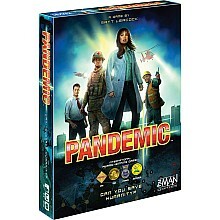 Time is running out to save mankind from an outbreak of deadly diseases! For ages 8 yrs-adult, from Everest Wholesale. 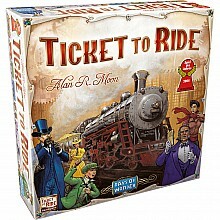 Beautiful graphics abound in this cross-country train adventure! For ages 8 yrs-adult, from Everest Wholesale.